Most of my clients value professional printing. 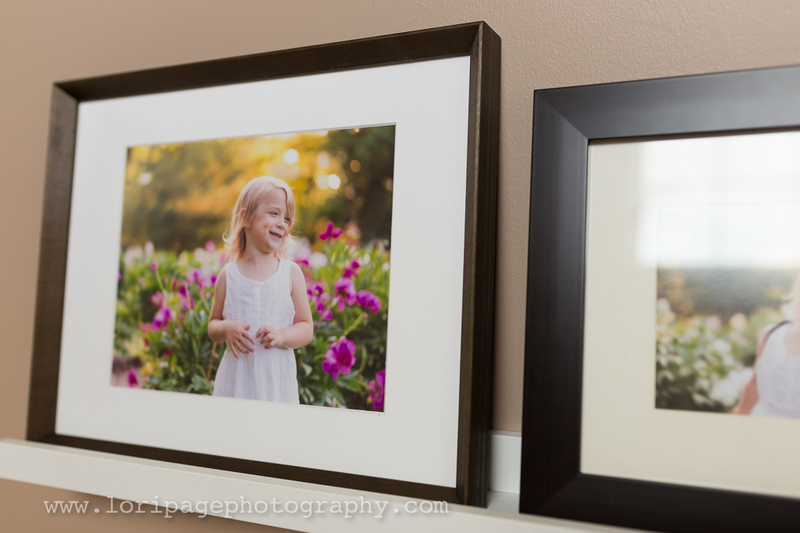 While many purchase the digital files and make their own small prints for friends and family, when it comes to putting something on your walls, professional prints are the way to go. It is the only way I can guarantee the final product. When it comes to color, clarity, and crop, your images will look like I intended them to look: vibrant, without being overly saturated, sharp, without being “too crispy/pixelated”, and you will see exactly how the 2:3 ratio image will be cropped for the 16×20 before we print. 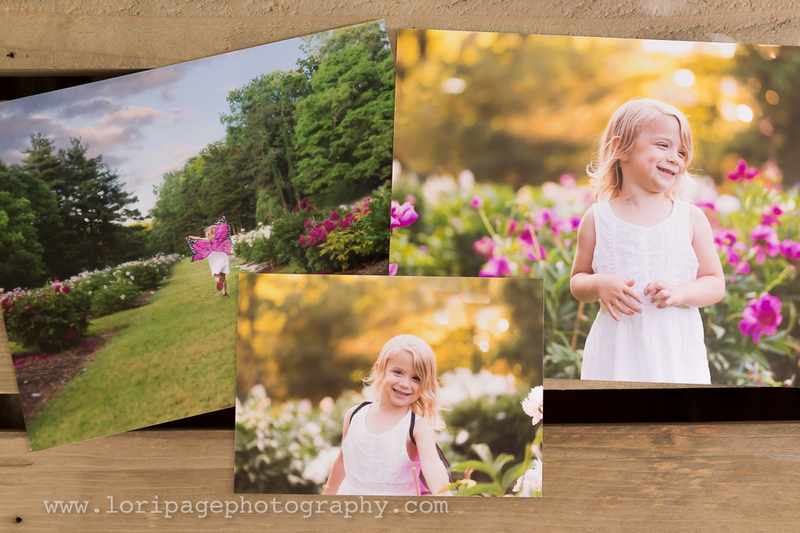 I printed on lustre paper and love how the color and clarity are spot on. I encourage my clients to print with my professional lab because my monitor is calibrated with the lab’s printer in order to ensure that the color is correct. 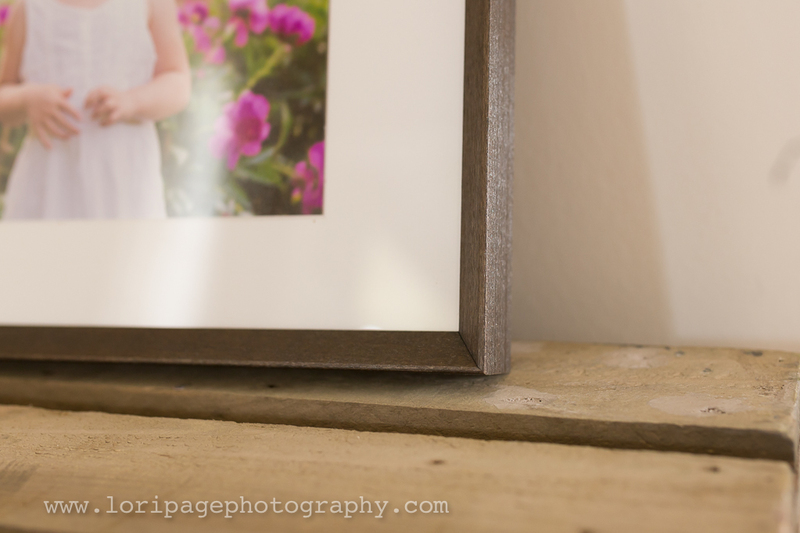 I have been on a quest to find frames that will compliment my photography style: I think I found them. Overall, they are traditional with a modern sharp edge. 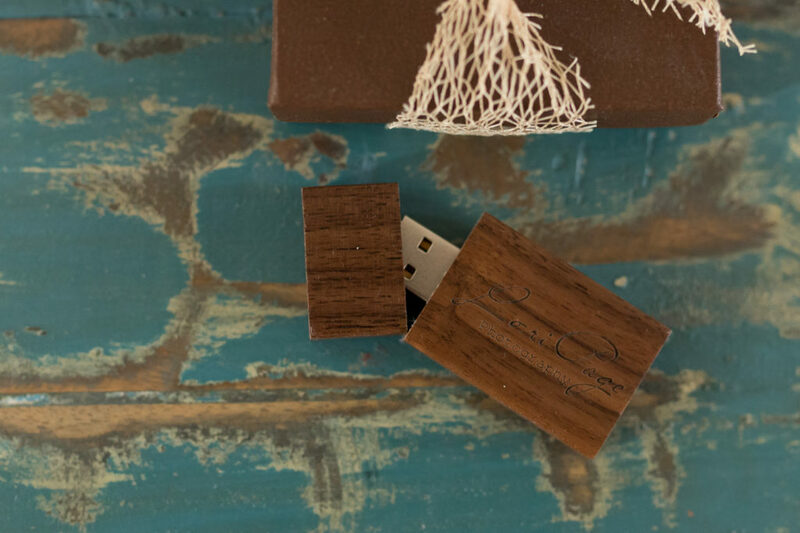 The frames are made right here in the USA and are made from solid wood. 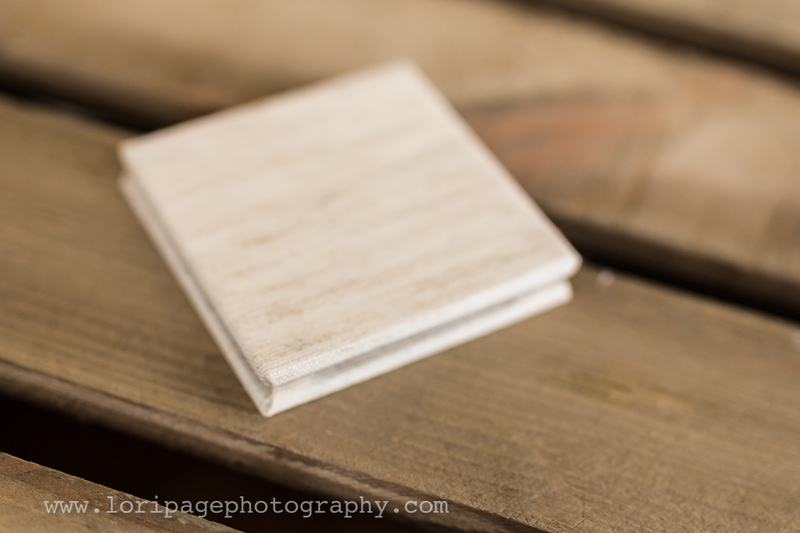 The finishes include espresso, barn gray, and natural. The espresso color is featured below. 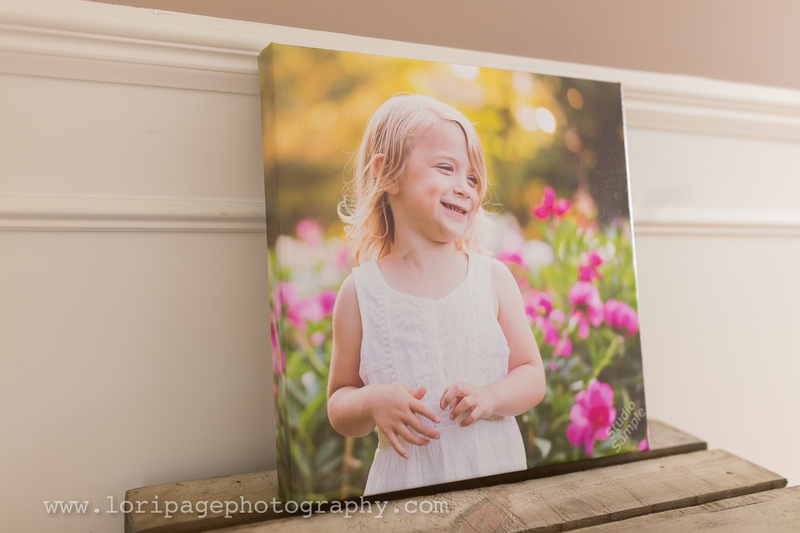 In addition to prints, I think canvases are a classic way to display your photos. Below is a 14×14 canvas printed from my professional lab as well. 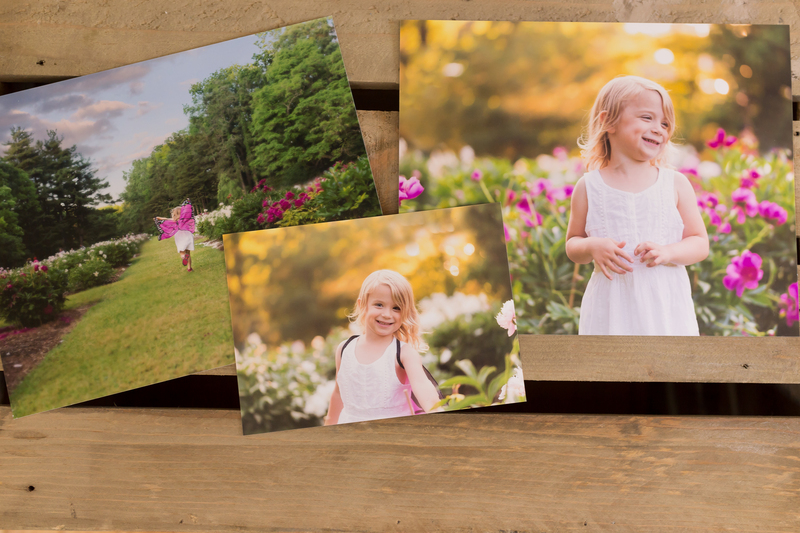 If you decide to order canvases during your ordering appointment, we will discuss the best approach for cropping and sizing your image for that 1 1/2 inch wrap. I can rework the crop of the image in Photoshop to ensure that nothing is lost along the sides when the final image is wrapped around the frame. 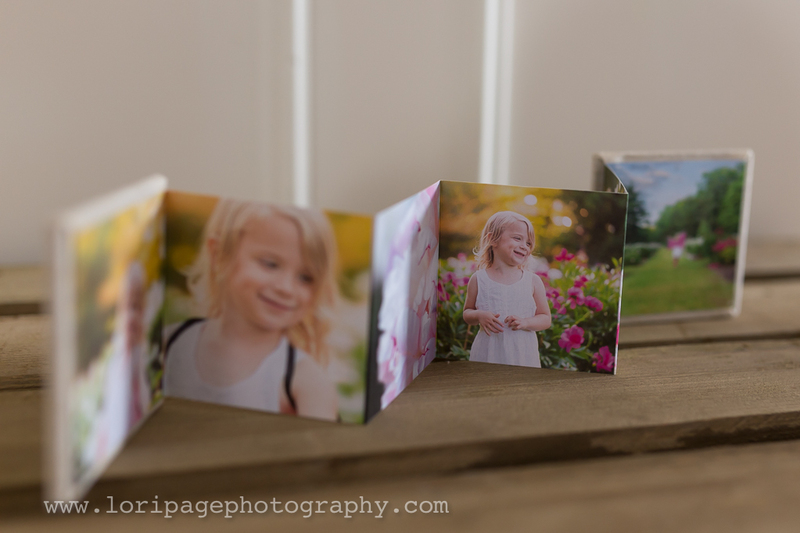 These mini albums make wonderful gifts and are a great way to share and display your photos with family. I think of them as a modern twist on wallets. 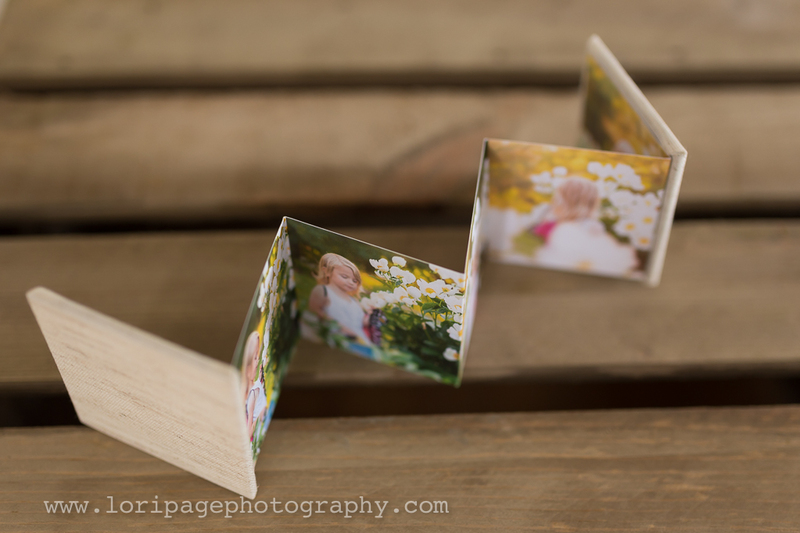 They come in sets of 3, and you choose your favorite 10 photos for print. Keep one for yourself to keep in your purse or on your desk at work, then send the other two off to the grandparents! 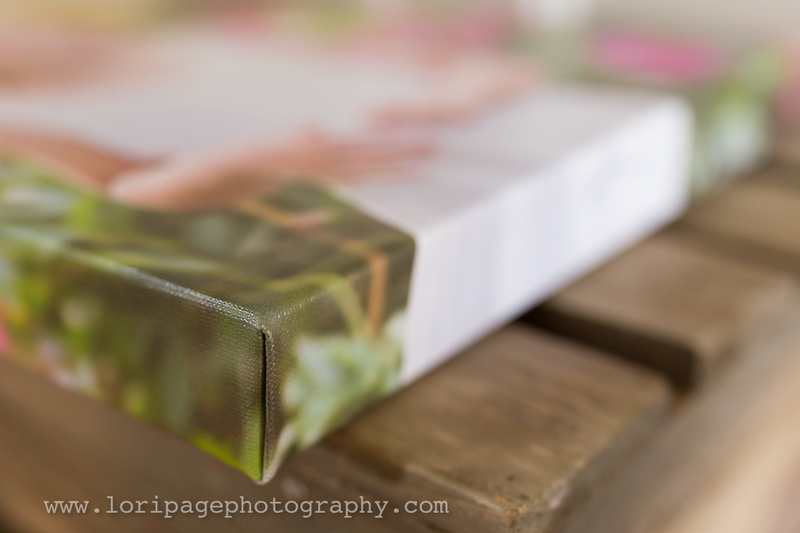 I do not sell packages, but simply sell products at a la carte pricing, which allows my clients to choose exactly which size of prints or canvases meet their needs and wall space. I do sell digital files if you want something for the archives. Lori Page Photography is now booking maternity, newborn, and family sessions for the Fall. Contact me to secure a date on my calendar. October is almost full!